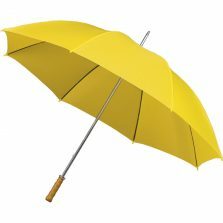 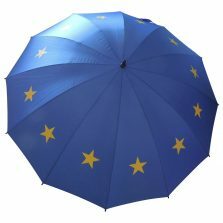 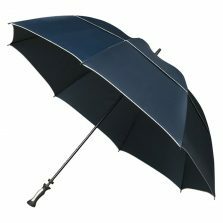 Sport Umbrellas | Golf Umbrellas - the very latest in windproof technology! 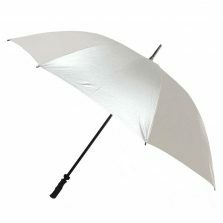 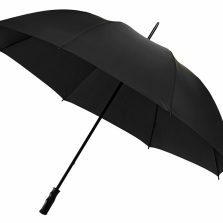 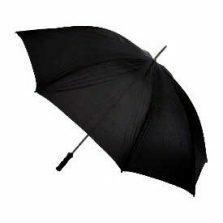 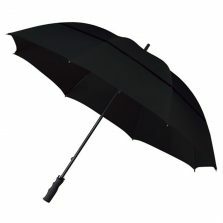 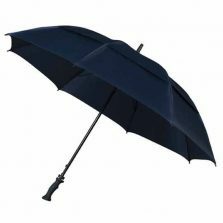 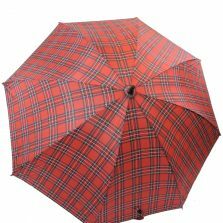 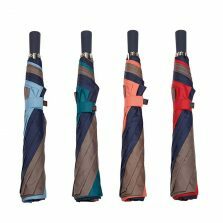 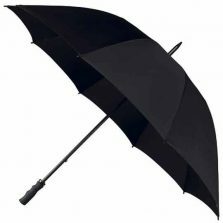 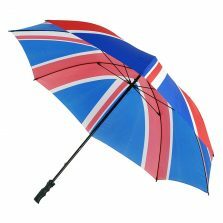 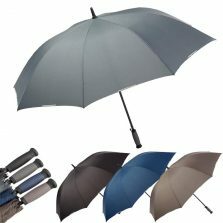 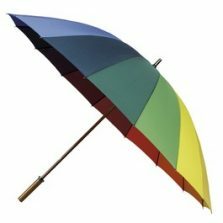 Our range of sporting and golfing brollies are sure to blow you away! 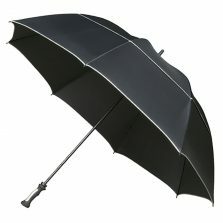 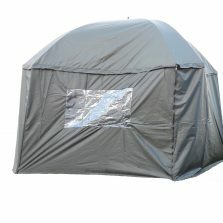 Tee off with confidence, knowing that you and your precious clubs are safe from the elements!